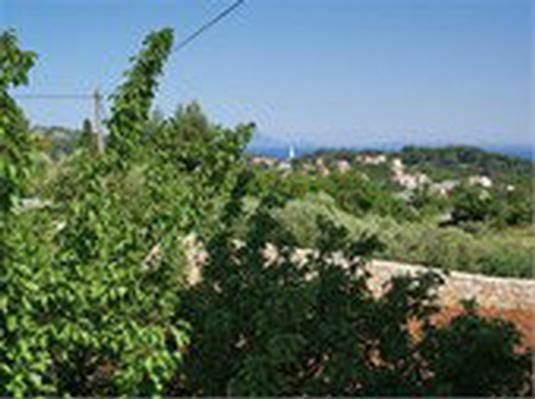 The apartment is located in Veliki Lošinj – Croatia. The apartment can easily accommodate up to 4 persons, there are two bedrooms one containing 2 single beds and the other 1 double bed. In the apartment you will also find a kitchen (coffee maker, cooking facilities, refrigerator and deep freezer), a bathroom and an outdoor terrace. The furniture quality is a tad old, but the quiet area of Veliki Lošinj will win you over as there is no better place for maximum peace and relaxation. Pet: per person and day Costs amounting to 5 EUR (optional). Veli Losinj is a small town on the island of Losinj. The beautiful Adriatic Sea surrounding the island is amazing to look at, swim in and bursting with aquatic life. Losinj also has a pleasant and healthy climate which led to the fast development of seaside tourism and spa and health tourism as well. The sea surrounding the island of Losinj is definately one of the most cleanest and clearest waters in the Adriatic, with an underwater world full of rich flora and fauna. The beautiful scenery also attract dolphins who live here and contribute to the overall unforgettable atmosphere. Pet (per person and day, to be done by tenant 5 EUR).